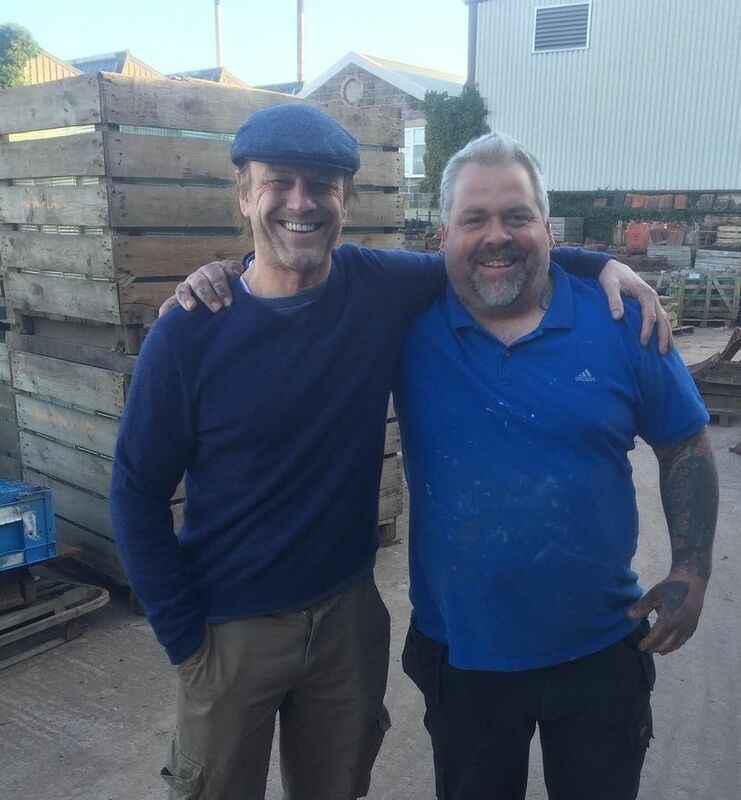 "the largest stockist of architectural salvage and genuine reclaimed materials in the south west"
Thank you Patch for posting this picture. Was this a recent pic of him ???? Was this a recent pic of him ???? I guess so,posted yesterday on the Reclamation Yard's twitter and facebook. He was eating in the Wagtail in Wincanton recently. My work colleague was pictured with him. very HAPPY !!! I LOVE IT !!! 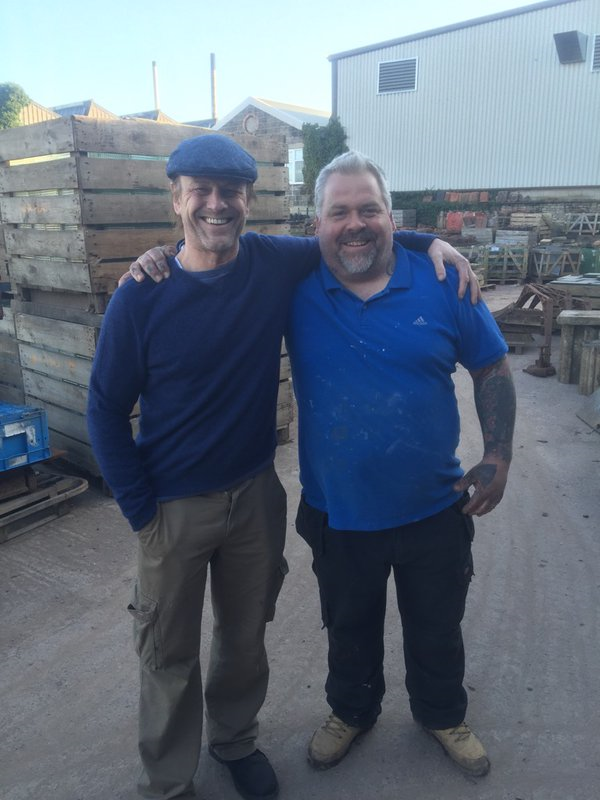 @thevintagegardencompany He buys from us too and is a really nice guy.